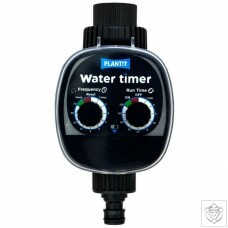 A pre-programmed pump timer ideal for feeding plants with drip irrigation & NFT systems. 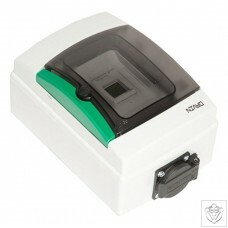 The unit can be set to suit a 12 or 18 hour feed cycle. Set the duration (in seconds) of the drip. 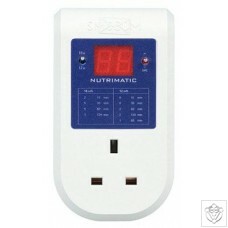 The Nutrimatic is pre-programmed for 20 feeds per cycle and will calculate more frequent feeding at the start of the plant cycle when more nutrients are needed and less frequent at the end to give plants time to absorb nutrients before the lights go off. Max 2000W. We use a 3rd party lab for all our nutrient and water analyses. We will organise the analysis and we will also provide a report to help in the interpretation of that analysis. Commercial growers analyse the nutrient solution is in balance. We recommend this for large tanks that are not changed regularly. 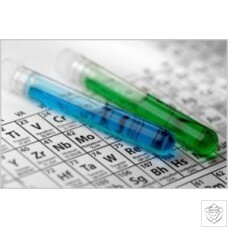 Supply a 250ml sample in a clean plastic bottle. 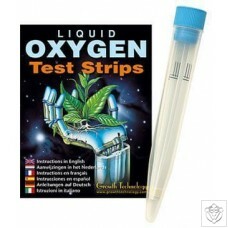 Simple to use liquid oxygen test strips. Tests from 1 to 100ppm. 10 test strips per kit. 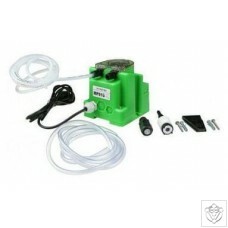 Peristaltic dosing pump with adjustable dosing flow of 0.0 - 2.2 L/h (0.0 - 37 mL/min); 2 bar maximum pressure. Made of polipropilene. 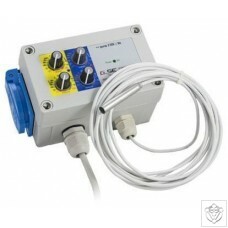 Power supply: 240 VAC ± 10%. 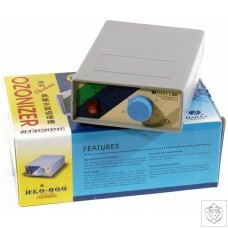 Supplied with accessories (tubes, filter, injection fitting) in a carton box. 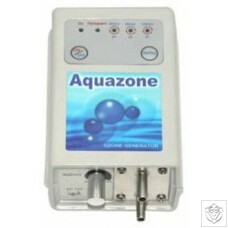 A very efficient water disinfectant device that can deliver from 0 to 300mg/hr of Ozone. Highly effective against microbes such as bacteria, viruses and pythium. Ozone promotes high oxygenation of nutrient solutions, cleans pipes, trays and growing media all without the use of chemicals or other additives.